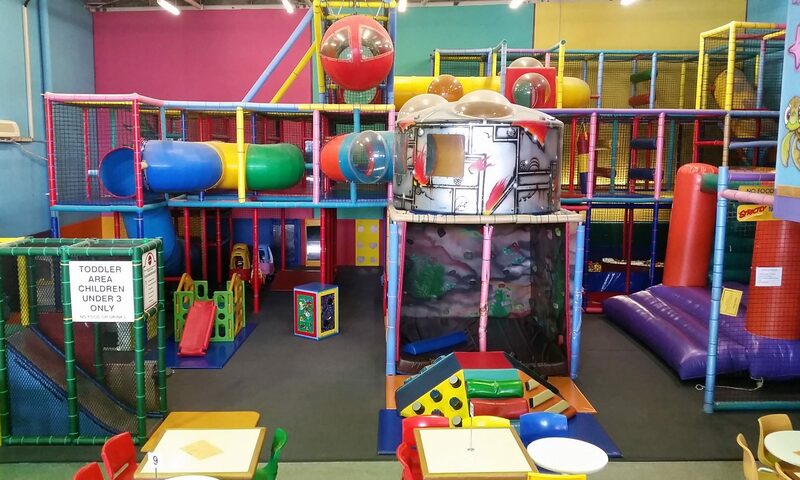 2 hours of Private Fun where children can dance under the disco lights or play in the maze. Nice and relaxed with only your party in the centre. Hot Chips, Party Pies, Sausage Rolls, Cocktail Franks, Fairy Bread, Chips, Biscuits, Wafers, Jugs of Cordial and Water. Party Hats, Invitations, Decorated Party Room, Lolly Bags and a Free Play Gift Voucher for the Birthday Child.